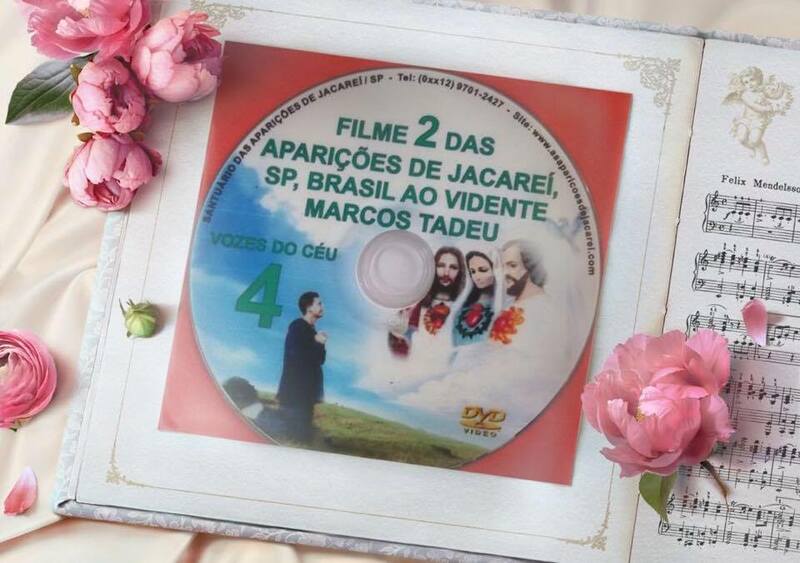 (Marcos): “Today, I prayed the 13 Chaplets with my aunt Rosária in the afternoon. 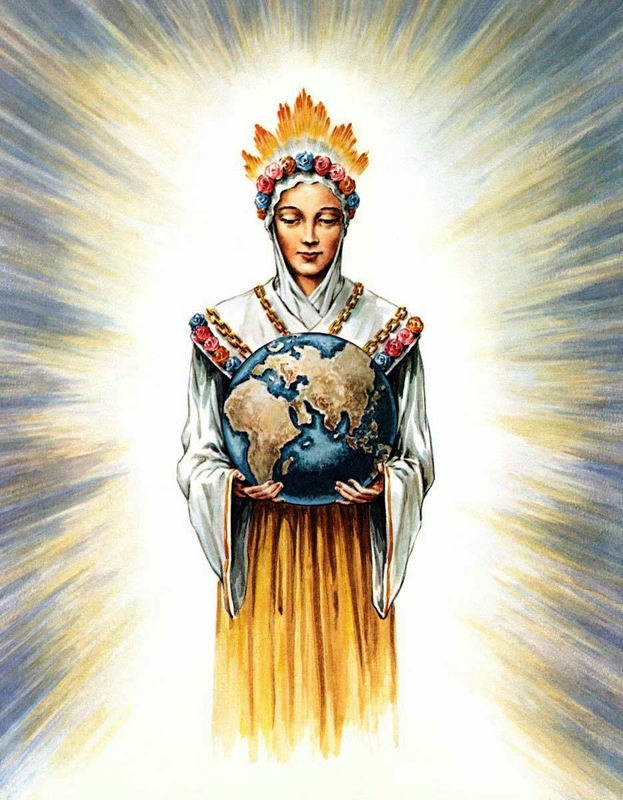 (Mary Most Holy): “A heavenly body. The heavenly body EROS will come and will cause great destruction. It will clash with the Earth and in doing so it will completely destroy it. It will be terrible, it will seem like the end of the world. The sky will turn red like fire and men will be exterminated from one moment to the next. With the crash of this heavenly body with the Earth there will be a great darkness; the air will become practically without conditions to be breathed; plants and animals will die and after them humans. The sun will not appear any more and the Earth will become so cold that many will die. Great earthquakes will shake the whole Earth, rivers and seas will leave their places and will flood many parts of the world. There will be famine, so great, that many will eat the flesh of the bodies of those who had died in the Chastisement. Most of mankind will die, and the rest that remains will suffer so much that it will envy those who died. All this will be the most terrible chastisement ever thrown upon the Earth. It will be a Chastisement so great as there has ever been in history and there will be no such thing. 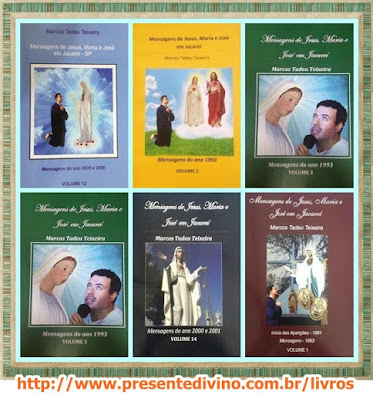 (Mary Most Holy): “My son, EL ESCORIAL is a place of Apparitions of Mine that you do not know. It is in Spain and there I give Messages since 1981 to a very beloved daughter of My Heart called: Luz Amparo. 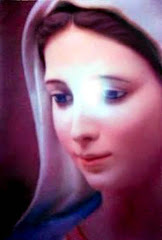 You must spread these Messages also, for all of humanity, so that My children convert themselves, pray the Rosary and thus keep away the Chastisement that is coming to their encounter. To keep away this great Chastisement, everyone must convert themselves, pray My Rosary, do penance, make many sacrifices, especially fasting. Make Groups of Prayer to pray the Rosary everywhere and renounce mundane/worldly things. This is the only way to be saved and to keep this chastisement away. I suffer because My Messages are neither believed nor obeyed, and with that, My desperate efforts of Mother to save My children, are frustrated and nullified by the ungrateful children themselves that at all costs I try to save. I do not want you to suffer in the future My children, that is why, I ask you once again to convert yourselves, pray the whole Rosary every day and seek to live in holiness. I am already saved and I am doing everything so that all be saved. 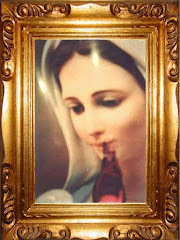 Help Me to save My children by spreading My Urgent Messages to the whole world and by forming many Groups of Prayer to pray My Rosary, so that the Chastisement be kept away, otherwise mankind will have the most terrible Chastisement of the story. The Tears I have shed in Louveira, Juiz de Fora, Brescia, and elsewhere, are because of the great Chastisement that will come. Pray! Pray! Pray a lot! Thank you My dear Angel, I know you will not abandon Me nor disappoint Me. You are is My comforting Angel, the Angel of My Immaculate Heart. Tell all My children, as soon as possible, that they pray a lot. Do not disclose the Message about the heavenly body Eros to the world yet. Speak only to your Group of Prayer. Because they do not pray and have no Light in the soul, people still are not able to understand it, and instead of praying, they will make their hearts even harder for My Messages. Also, it will take a few years for the heavenly body Eros to be discovered by the men of science, and while that does not occur, no one will believe. Later I will give you permission to disclose this to the whole world, for now, you only have to say that a great Chastisement will come if men do not pray and do not convert themselves. (Mary Most Holy): “Yes. Write and communicate this Message to all My beloved children. Pray! Pray, little children! In prayer you receive the Strength of God. Therefore, the more you pray, the more you will have His Protection. Pray much dear children! I will always pray with you. The heavenly body Eros was discovered and announced to the world solemnly in the year 2000.